Day 5 - Where did the orginal belief come from? It is time for your personal freedom from every fear and challenge that is holding you back!! Ready to breakthrough? Are you a coach, healer, creative or spiritual entrepreneur? Do you really want to overcome your fears? Are you ready to stop playing small and get unstuck? Is it time for you to finally live your goals and dreams? This is the place for motivational and inspirational videos -- but the transformation is up to you. 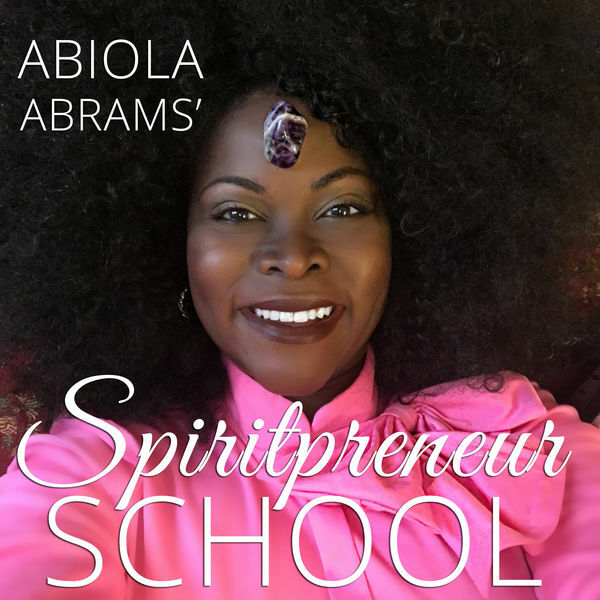 Abiola Abrams is an empowerment coach for Big Vision Women, motivational speaker, award-winning author and spiritual entrepreneur.